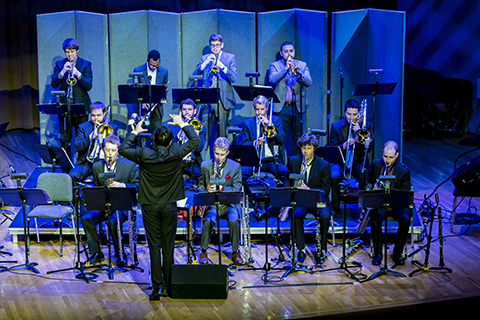 Wednesday, April 24, 2019, 8:00 p.m.
MacArthur “Genius” Fellowship winner and Grammy winner Dafnis Prieto conducts the Downbeat Award-winning Frost Latin Jazz Orchestra in music from his 2019 Grammy-winning new big band recording, Back to the Sunset as well as his new compositions. Special guest Alberto de la Reguera will be joining the concert. Friday, April 26, 2019, 8:00 p.m. Guest conductor Larry Rachleff leads the Frost Symphony Orchestra in the world premiere of a new symphony by James M. Stephenson; as well as Antonín Dvořák’s Carnival Overture, Op 92; and Béla Bartók’s Concerto for Orchestra. FROST SCHOOL OF MUSIC ANNOUNCES EXCITING AND DIVERSE LINE UP FOR THE 2ND ANNUAL FROST MUSIC LIVE! NOW UNTIL APRIL 26, 2019! Enjoy a 10-day celebration of the music of Chopin and beyond featuring world-class artists from around the globe. This year’s festival features performances by pianists Dina Yoffe, Kevin Kenner, the Escher String Quartet, comic mime Ireneusz Krosny, and a special Nocturne concert, a recreation of a 19th-century salon soirée. 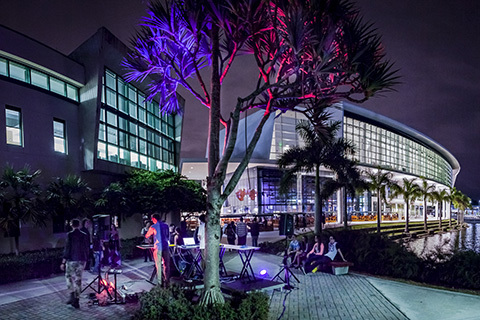 Come and enjoy the fun along with great music right in the heart of the University of Miami campus in Coral Gables. 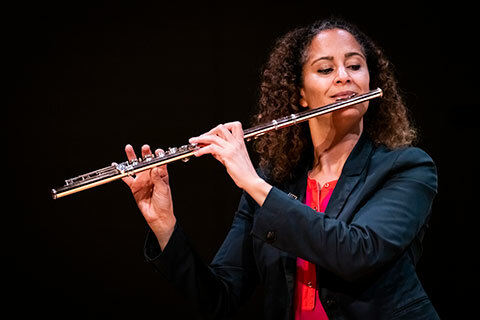 Frost School of Music is proud to present the extraordinary line-up for Frost Music Live featuring over 100 concerts and events in four themes: Classics; Jazz, Pops & Beyond; Frost Faculty Recitals; and Lectures. 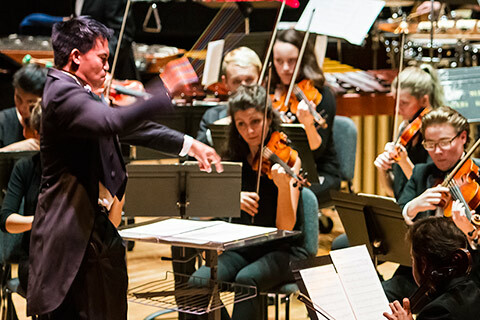 Frost Music Live includes the Signature Series, an unparalleled offering of concerts with top GRAMMY®, Emmy®, and Tony® award-winning and nominated guest artists, collaborating with the innovative Frost School of Music faculty artists and students. Sneak Peek Look into Frost Music Live! Experience Frost Music Live! 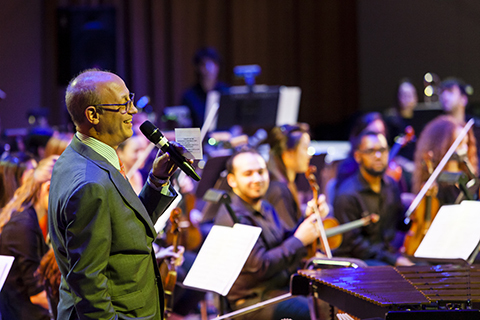 events in four unique themes: Frost Classics; Jazz, Pops & Beyond, Frost Faculty Recitals; and Frost Lectures! As always, Frost Music Live’s goal is to provide high-quality music performances at affordable prices!